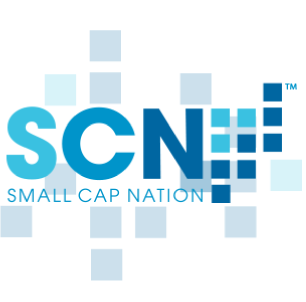 Join Small Cap Nation as we host our Family Office & Life Science Symposium at the NASDAQ MarketSite taking place on February 21, 2017. Join Small Cap Nation as we host our Family Office & Life Science Symposium at the NASDAQ MarketSite taking place on February 21, 2017. You can register here. The Family Office Investment Symposium is an ongoing series that identiﬁes superior transition-stage private and public biotech, life science, healthcare and medical technology companies. These highlighted companies are focused on the latest disruptive technologies and relevant industry trends. 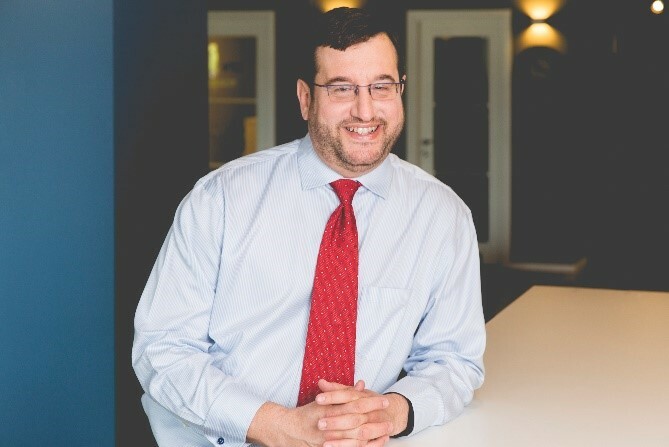 The SCN symposiums are designed to connect a curated group of highly vetted companies with a purposely selected group of sophisticated investors. Small Cap Nation has designed this invite-only event to generate unparalleled discovery opportunities and exclusive networking sessions. All registrants will receive a confirmation email along with event details. 2:10-2:40PM Developing a Framework for Deploying Capital into Healthcare: Strategies to De-risk Investments While Creating Impact: A discussion providing strategies and disciplines to guide deployment of capital into various healthcare sub-sectors. 2:40 – 3:10PM How to Differentiate Investment in Private & Public Companies in Large Disease States & Exploring the SubSectors: A moderated discussion introducing the latest innovation and technologies pursuing large disease states, within the context of committing capital to a private company versus a public company.